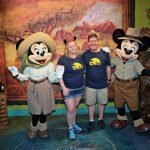 Disney parks and resorts are perfect for family photos, individual photos, or curating your perfect Instagram photo. 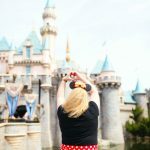 Earlier, I shared the perfect spots to take photos at Disneyland, and coming up will be other parks. 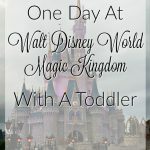 Since Walt Disney World is such a large resort, I decided to break it up into the different parks. 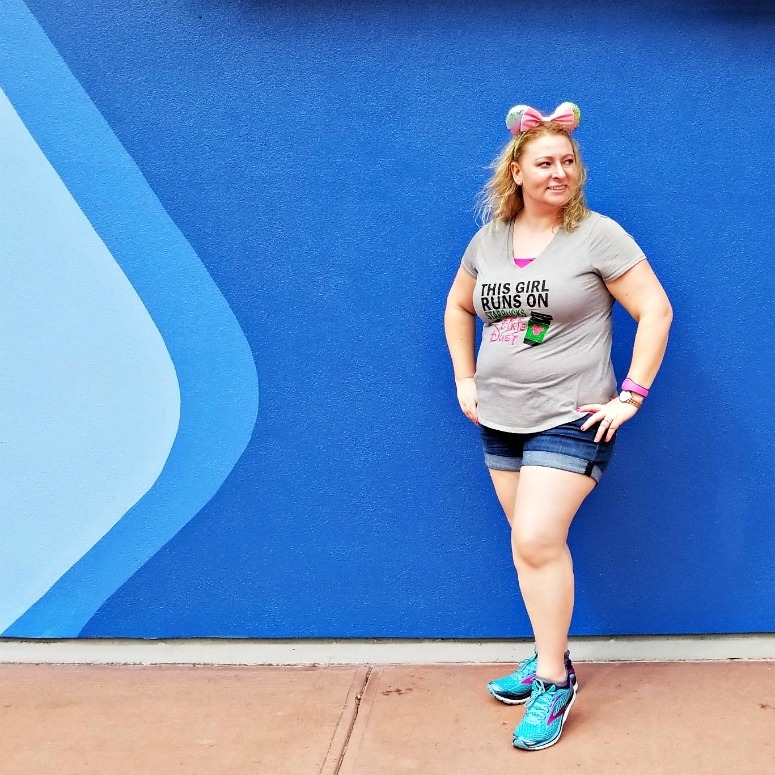 First up for Walt Disney World are the best spots to take photographs at Epcot! 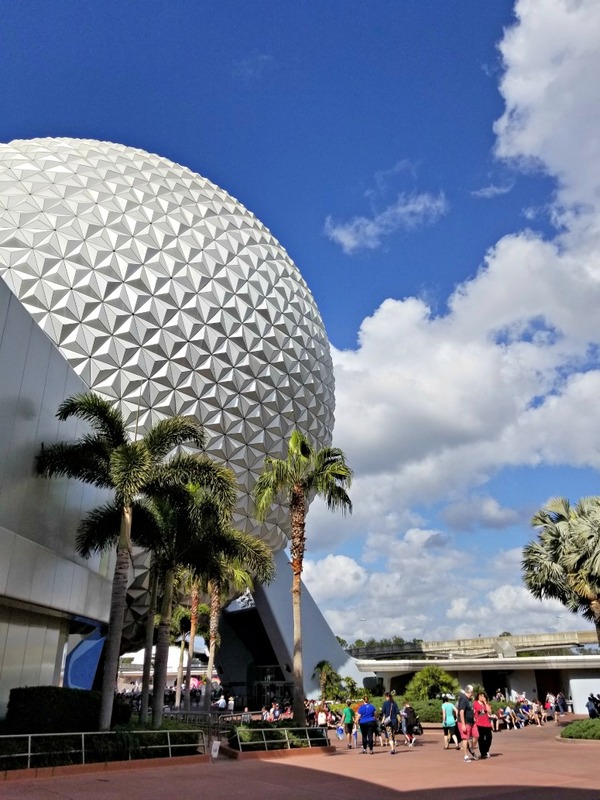 Nothing is more iconic to Epcot than that Spaceship Earth “ball”. Taking a photo with the ball in the back ground is a must! However, did you know that this is actually a ride? The Spaceship Earth ride is a slow moving ride that takes you through various aspects of history. At the end of this ride (on both sides) is the iconic “bubblegum wall”. 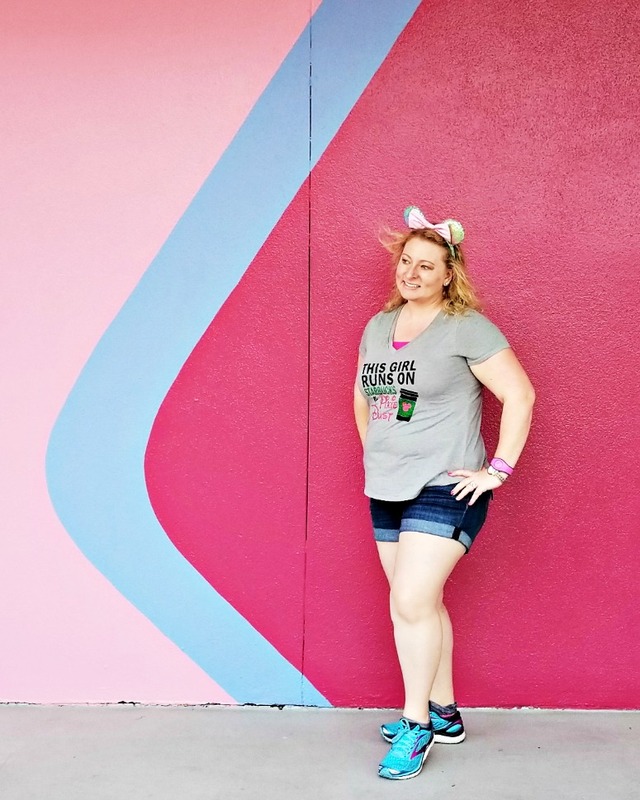 This pink and blue wall is a must for any Instagram feed. Next to the bubblegum wall, is a 3-toned blue wall as well. The blue wall holds the sign for the Spaceship Earth ride. It is another perfect wall for your Instagram account. 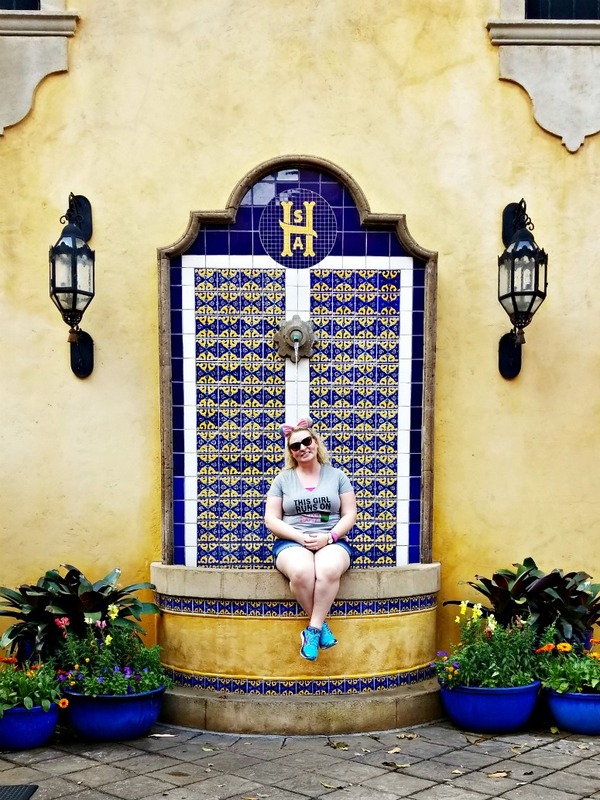 The world showcase is full of photogenic spots. Each country is unique and has a variety of spots. This fun fountain is in the Mexico section of the world showcase. Morocco also has some great tiled walls and fountains! 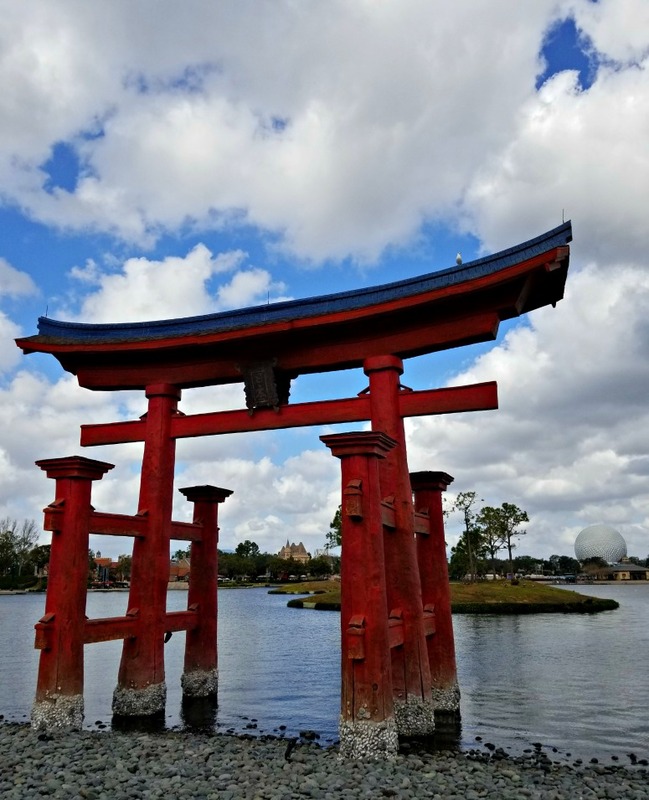 I didn’t get a photo with me in it, but Japan has an awesome photo spot, where it is possible to get the Epcot ball in the photo as well! 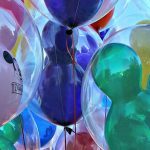 There are a couple great spots that I didn’t get photographs, but make sure to search them out on your next Disney vacation. Outside of the Nemo ride is the “toothpaste” wall. It features blue and green tones, reminiscent of some of our favorite toothpaste. As you head towards The Land Pavilion, there is a great mosaic wall. 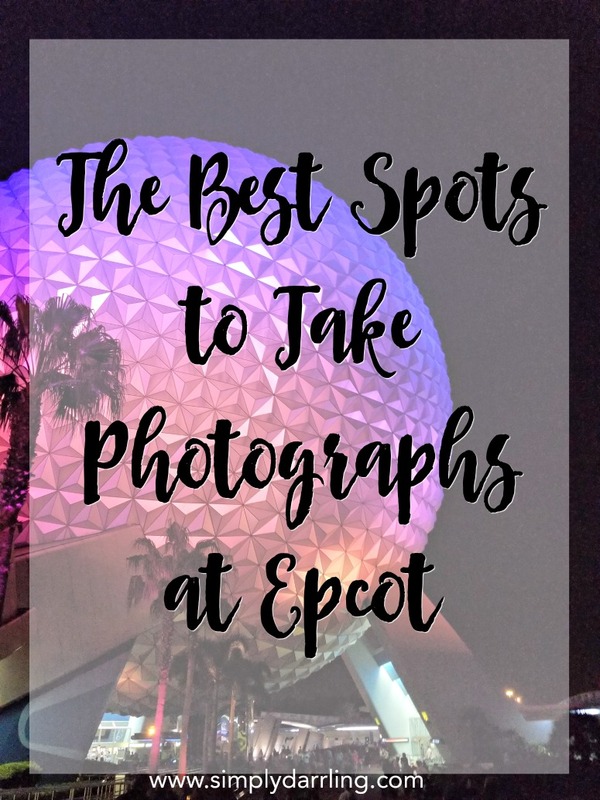 What are your favorite spots for taking photographs at Epcot? I love those Instagram walls! It’s been so long since I’ve been there, but I have to agree! Those spots are perfection!